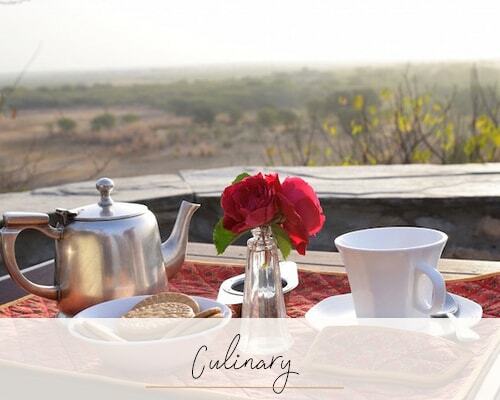 Chhatra Sagar comprises just 11 delightful, luxury tents overlooking a lake teeming with birdlife. Two of the tents are perched high on a hill offer breath-taking 360 degree views while the remaining nine are located on the dam directly on to the lake. A truly magical rural and remote destination, which highlights the best of the Rajasthan country living and village life. This dam was completed in 1890 and it changed the dry scrub area into prime agricultural land. Farmers struggling for sustenance on parched lands were invited by Thakur Chhatra Singh to settle around the reservoir. By early twentieth century the land had developed into a lush green oasis. The cuisine here is excellent, recipes have been passed down over generations and the cooking is overseen by the ladies of the Nimaj family who own and run the camp. In fact there is a wonderful opportunity to take some cookery lessons whilst staying here. 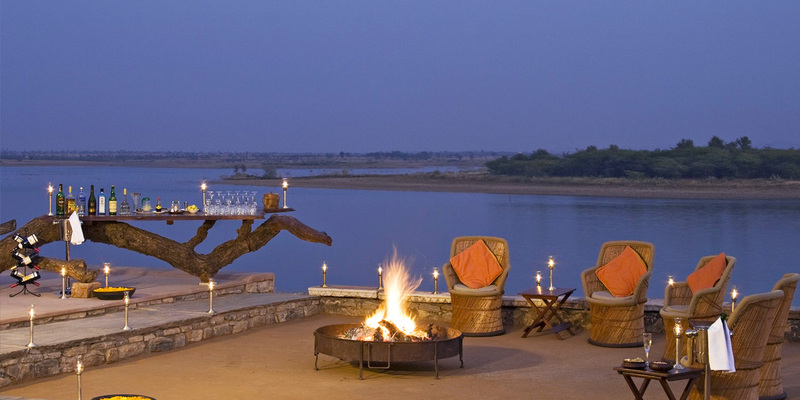 Chhatra Sagar is a haven for bird watching on the pristine wetlands, scrub forests and grasslands. 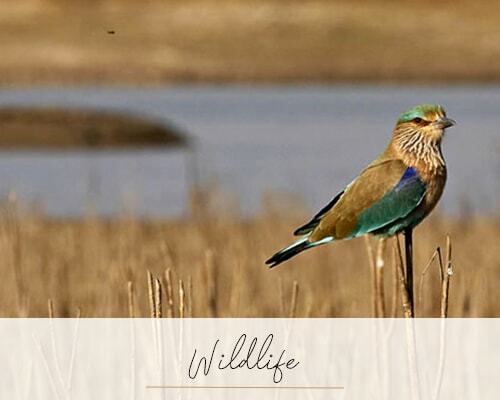 Guests can enjoy birdlife from close quarters almost everywhere in the camp. This truly is a unique and remarkable place to stay, offering a genuine rural Rajasthan experience in comfort and style. 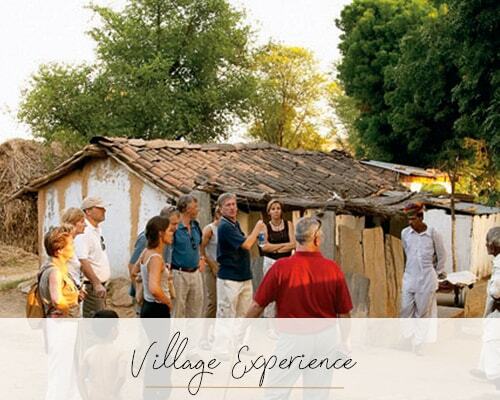 A highlight is a visit to the local village to gain first-hand experience of traditional, rural Rajasthani lifestyle. Harmony, conservation and the full utilization of natural resources are its foundation. This is undoubtedly one of our clients’ favourite places to stay in India.